Auto City knows all about bad credit car loans and can help you figure out your auto financing. 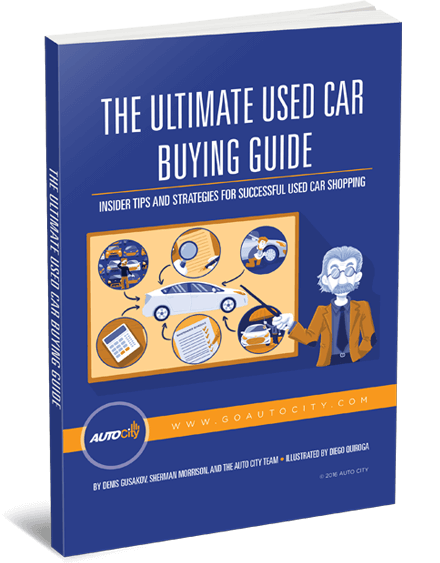 Let’s say you really need or want to get a good used car. 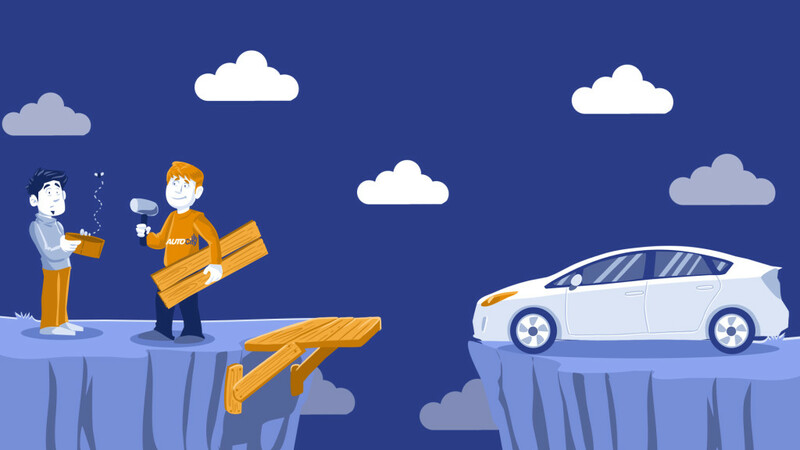 You’ve done a lot of looking around and you’ve seen several good possibilities, but you’re worried about how you’re going to finance your purchase because your credit history isn’t as good as you’d like it to be. Don’t worry, Auto City knows all about bad credit car loans and can help you figure out your financing. The first thing to understand is that millions and millions of people throughout the country have the exact same concern as you do. And yet lots of those same people do successfully purchase and finance used cars. Then there are lots of people who don’t. They don’t even bother to pursue it because they assume they can’t get decent financing. If that sounds like you, please come to Auto City. We will sit down with you to help you, educate you, and advise you on what’s possible for your situation, no matter how bad it looks. Whether it’s no credit, a low credit score, collection accounts, repossessions, or even bankruptcy, none of these automatically take you out of the running for a used car loan. You owe it to yourself to find out the options, and we can help. We work with a bunch of different lenders – some of the best in the industry, including Wells Fargo, Chase, Capital One, Ally, AmeriCredit, Flagship Credit Acceptance, California Republic Bank (CRB), CUDL, local credit unions, and more. These banks and lenders deal with many types of customers and loans including bad credit car loans. Each of these lenders has different financing programs for different credit profiles, which means there are plenty of options out there for you, no matter what your situation. And when all these lenders are competing for your business, guess who wins? The answer is you! Submitting an application is easy to do and you’ll see results in a matter of minutes. How does that sound for saving you a lot of time? The process if surprisingly simple: 1) You fill out our short application form, which you can do securely online here; 2) After you submit the form, the first thing we do is a quick review of your application to see if we have any follow-up questions. If we need more information, we’ll give you a call or send you an email message; 3) Then your verified application is submitted to our network of banks and lenders, focusing on the ones that we know have programs tailored to your specific needs and credit profile; and 4) When all the offers are in, we look them over and select the most competitive one to present to you and answer any questions you may have about it.